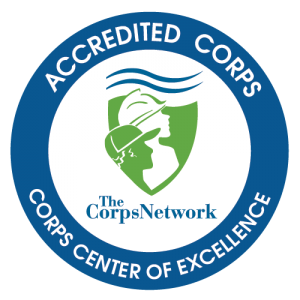 Youth Outdoors and Summer Youth Corps alumni can easily stay in touch with Conservation Corps! Stay up-to-date on what's new in the Corps, special community events and job postings. Fill out your information below to be part of the youth alumni family!